“I threw a rock and broke the [toy] car, and I could see all the pieces it was made of,” Leonardo Viscarra recalls the childhood event that got him interested in how things work and putting various parts together. A few years later, he used what little knowledge he had of prosthetics to build his first prosthetic hand. It was a rudimentary design, more like a clamp than a hand, but it allowed him to grasp objects, which he couldn’t do before. But that was only the beginning, as Leonardo soon started work on an improved, more mechanized version. It was better than his first attempt, but not as good as he wanted it to be. 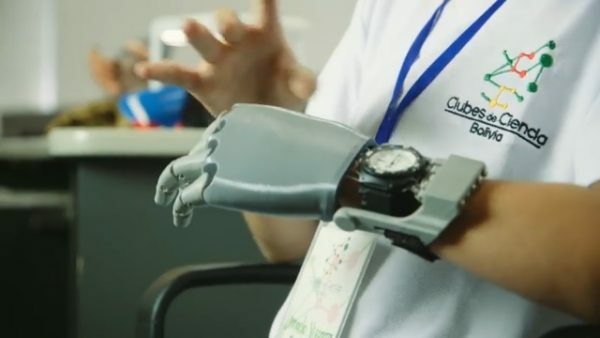 While researching online, Leonardo learned the story of a French boy who became the first recipient of a 3D-printed robotic hand, and even found a U.S. foundation that manufactured them for kids in need of prosthetics. Thanks to an aunt living in the United States, Viscarra got in touch with the foundation and received his own robotic hand. Unfortunately, it had not been made to measure and proved too large to for the boy to use properly. 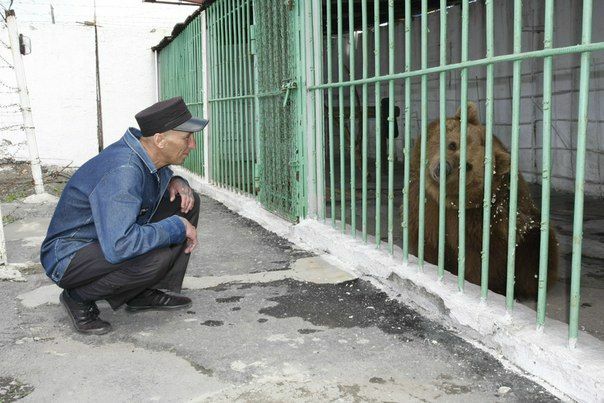 Despite all the setbacks, the Bolivian boy never gave up on his dream. Instead, he decided to use his passion for assembling and building things to create his own robotic hand. Drawing inspiration from the robotic hand he had received from the U.S. and other examples he found online, Leonardo designed his own robotic hand, which relied on nylon strings that pick up the movements of his wrist and transmit them to the fingers. 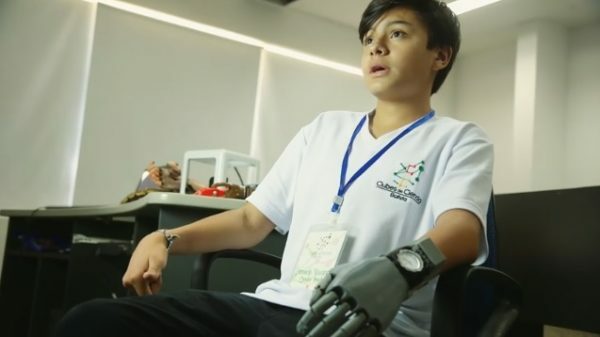 All he needed to do now was create all the different parts of the robotic hand, but he didn’t have his own 3D printer, so he decided to ask for help at the Sawers Robotics Institute, in his home city of Cochabamba. 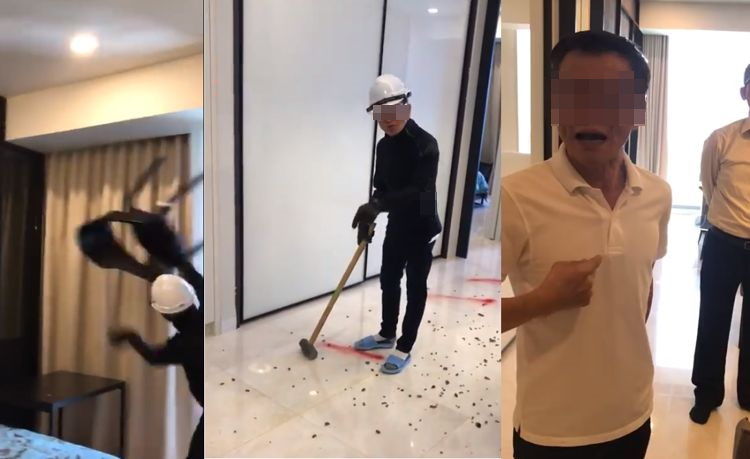 They were more than happy to give him a hand (quite literally), which he then pieced together with the help of his family and school teachers. Now, 14-year-old Leonardo Viscarra finally had an advanced prostehtic hand that actually fits him properly. It’s made primarily of thermoplastic, and even though it’s not perfect – the fingers don’t quite close completely – it allows the young boy to do things that he previously only dreamed of. And best of all, while advanced bionic hands end up costing around $15,000, he only spent $100 on his. 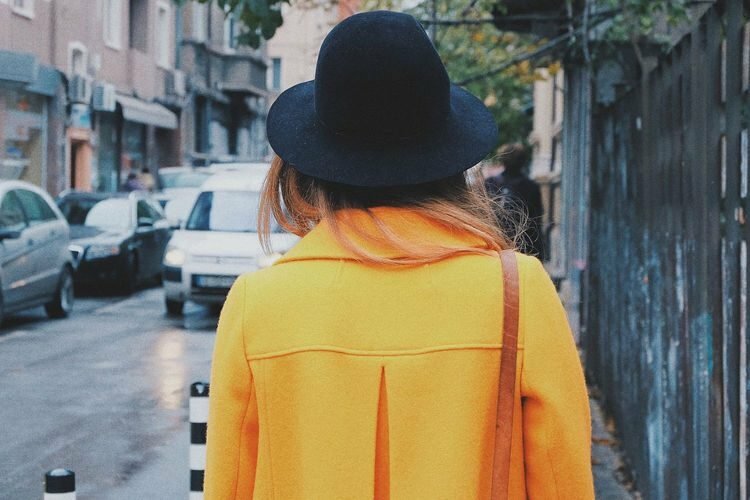 While it’s true that his creation is nowhere near as accurate and responsive as a sensor-based robotic hand, it’s a great alternative for anyone who can’t afford to spend tens of thousands of dollars. 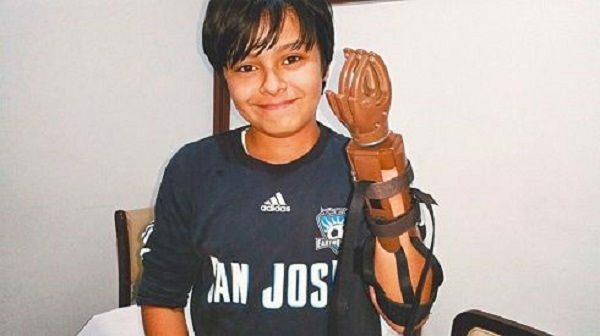 Leonardo’s amazing story has already made him somewhat of a celebrity in Bolivia, and he has even received several requests for robotic hands. He built one for a 7-year-old girl, but usually he recommends commercially-available models, because his is not as accurate and strong as he would like. The young boy says that he wants to dedicate his life to building advanced robotic prosthesis, and plans to study biomedicine.